Grace first fell in love with performing at a local children's theater during elementary school. After being cast in her first community theater production in the summer before 6th grade, Grace decided to seriously pursue performing. 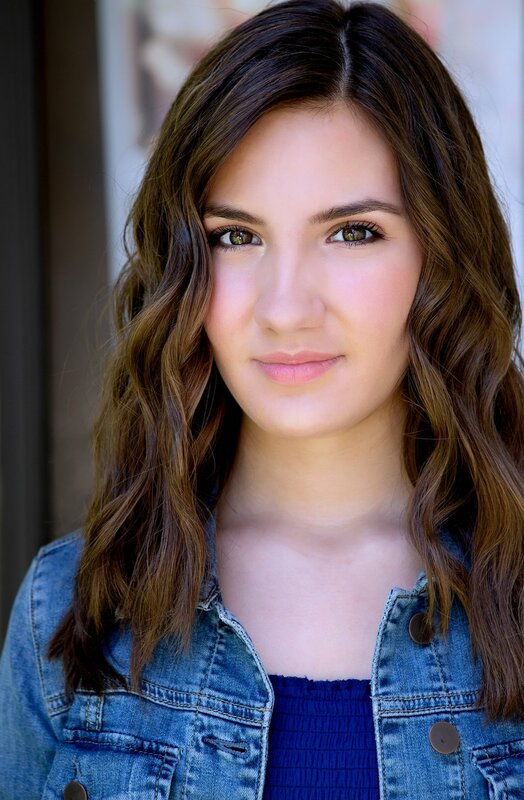 Since then, she has been cast in professional productions with Dallas Summer Musicals, Casa Manana, Dallas Children’s Theater, Theatre Three, and Lyric Stage. When not rehearsing, performing, acting, singing or dancing (which isn’t often), you can find Grace enjoying her friends, experimenting in the kitchen, or working on different makeup looks from gory to glam. She also loves to travel and is always looking forward to her next trip.